This entry was posted in Newsletters on 18/09/2018 by BakeryBits. 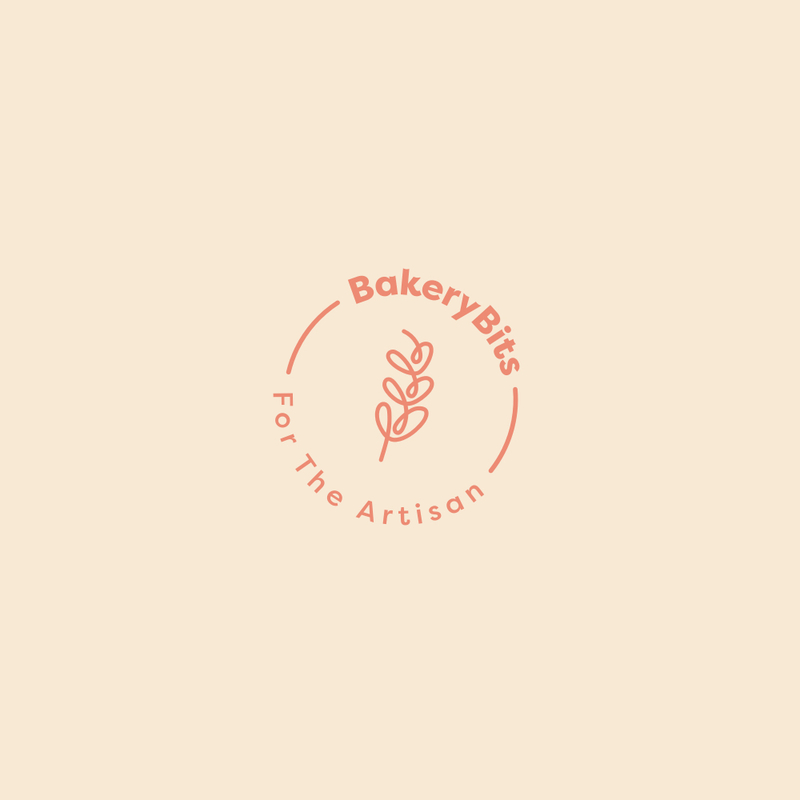 This entry was posted in Newsletters on 12/07/2018 by BakeryBits. This entry was posted in Newsletters on 18/06/2018 by BakeryBits. This entry was posted in Newsletters on 18/12/2017 by BakeryBits. This entry was posted in Newsletters on 10/12/2017 by BakeryBits.